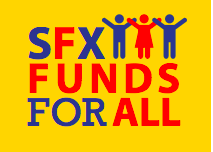 Students must be registered and enrolled at St. Francis Xavier School for the 2018 - 2019 school year in order to be eligible for a scholarship. Catholic Education Arizona, formerly CTODP, is now accepting online scholarship applications until 4/15/2018. You will need our school ID, 700 and password cea700 to apply. The 2018 - 2019 Parish Need-Based Application is now available. 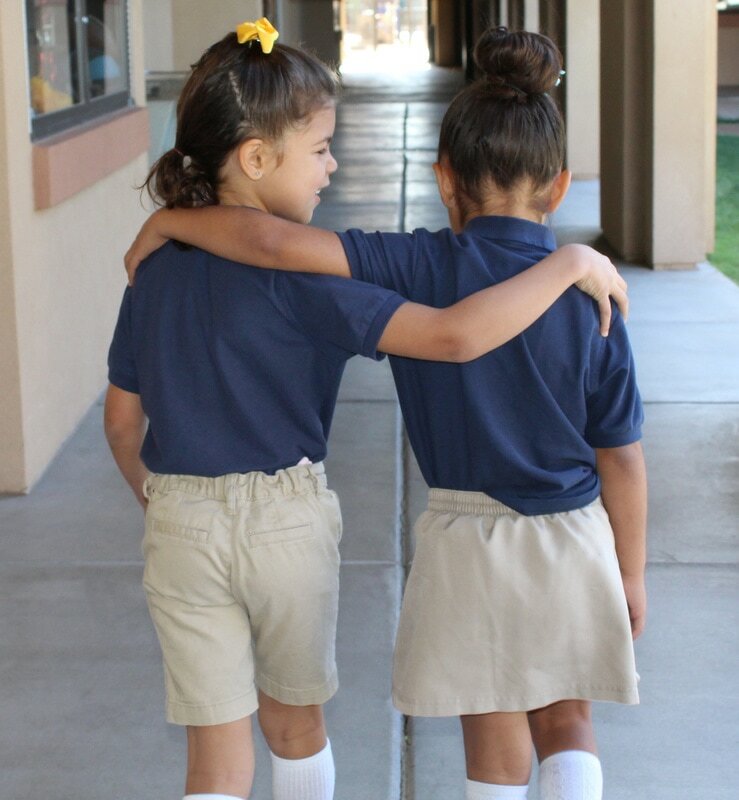 All families seeking Parish financial aid must first apply for Catholic Education Arizona and Brophy Foundation scholarships. Listed below are some other scholarship sources that have supported SFX students over the past several years.